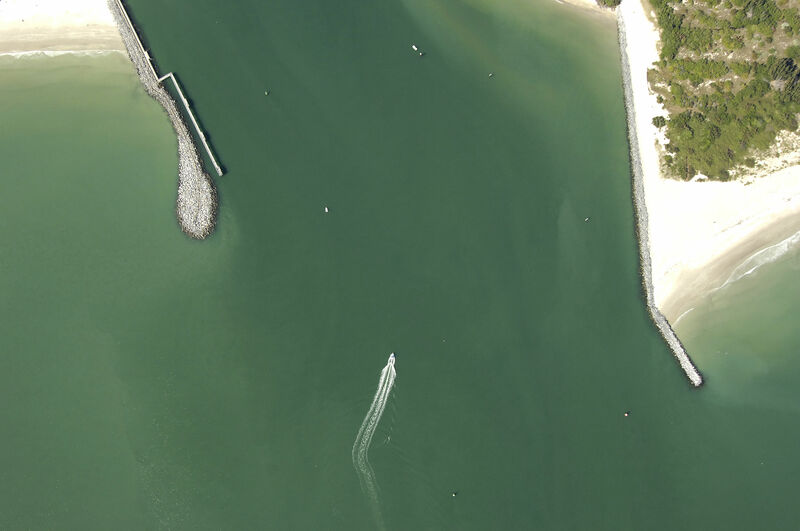 The Canaveral Barge Canal is a man-made land cut that allows boats to travel east and west across Merritt Island from the Indian River to the Banana River and Atlantic Ocean or vice versa. 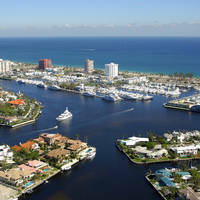 Port Canaveral is located on the east side of the barge canal and is the second busiest cruise port in the world. 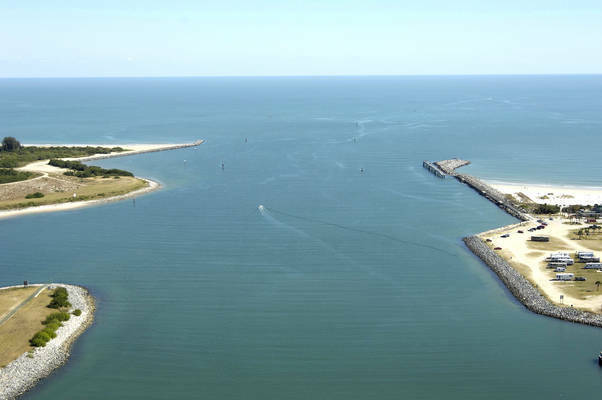 In addition to the heavy volume of cruise passengers that the area serves each year (4.6 million people), the port also handles more than three million tons of bulk freight cargo each year. 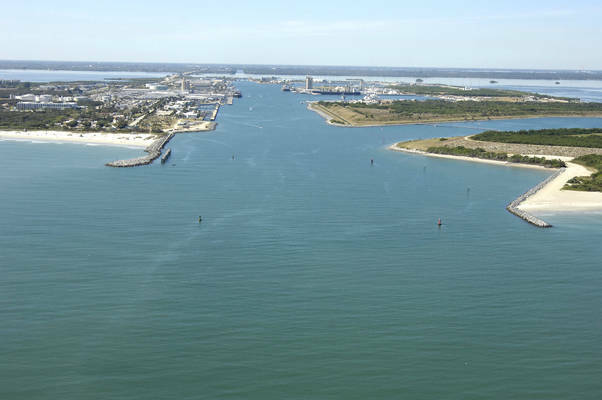 The Port Canaveral and Canaveral Barge Canal area is fairly heavily used by boaters arriving from offshore or those hoping to make an offshore passage without traveling 70 miles south the ICW to the Fort Pierce Inlet (the next reliable offshore inlet off the Intracoastal Waterway). 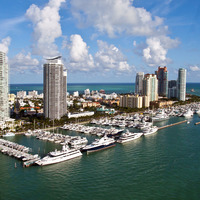 The town of Cocoa is located to the southwest of the western terminus of the barge canal and has a variety of service geared specifically to the cruising boater. Although the official Port Canaveral Ship Channel reaches many miles out to sea, recreational boaters approaching from the Atlantic Ocean can start their approach at quick flashing green buoy 9, which is located about a mile off the Port Canaveral Inlet. Once you have picked up flashing green buoy 9, set a course to intercept flashing green buoy 11, and then follow flashing green buoy 13, flashing green 13A, and flashing red 14 into the port. Heading west, once you have cleared Port Canaveral, you can cross the Banana River over to the Canaveral Barge Canal where this little to challenge your navigation except for the Christa McAuliffe Bascule Bridge, which has a 21-foot closed vertical clearance, but opens on demand. No reviews yet! 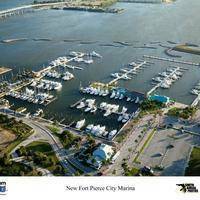 Be the first to write a review of Port Canaveral Inlet.